We've sold 67 listings in the last 7 days! Buy Now $15,990 | Located at AUCKLAND (North Shore). You can enhance your listings from just $1.00! 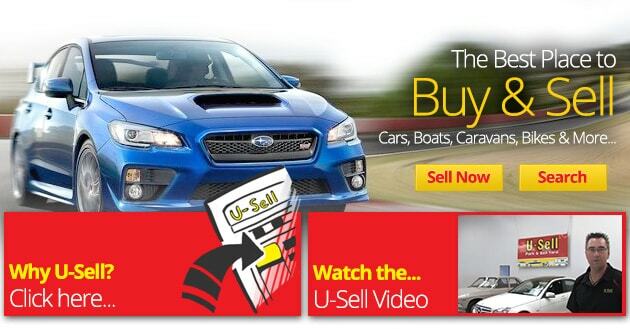 Vehicles are on display at U-Sell (Park & Sell Yards), or Private Sales at home! Members can print, watch and buy any cars they want! Tons of information and photos on each car as well as Plate information!